There are so many factors to the argument as to which is best and here are a few that are in my opinion the most important ones. A ceramic/Glass coating is a chemically advanced product which once added to your car’s paint will last longer and provide a harder shell than that of a wax product. It is, therefore, better suited to the average daily user which does NOT have an enthusiast at the wheel and wishes to take his car to the hand car wash guys or simply does not have time to maintain the car correctly. These coatings are scratch resistant but they are not scratch proof so future maintenance can become expensive and tricky. 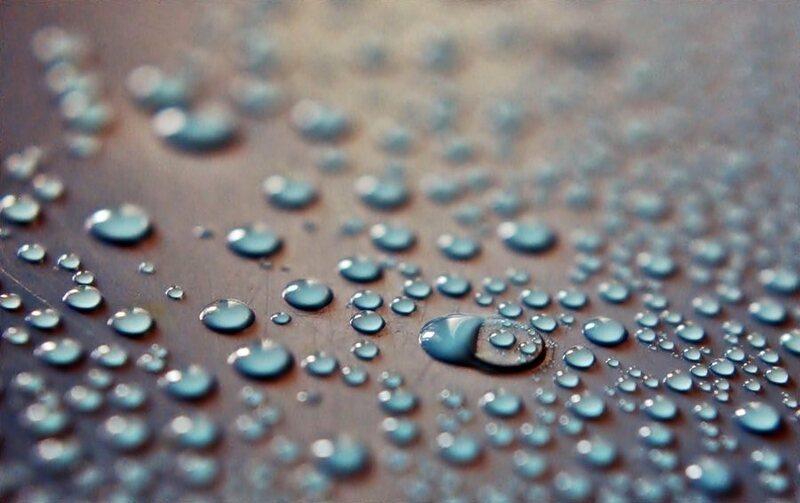 A ceramic coating must be applied in a fairly dust free environment, at a certain temperature, wearing protective clothing and masks during application due to it being of a toxic nature. Once applied the vehicle must not be passed back to the client or be subjected to rain for 24 hours, some products are longer.A ceramic coating is more expensive than a wax and must be professionally applied, with very strict application guidelines or otherwise once again will not work correctly. A ceramic coating is more expensive than a wax and must be professionally applied, with very strict application guidelines or otherwise once again will not work correctly. The guarantees with these products are usually pretty misleading, the seller, manufacturers and sometimes the detailer will tell you they will last years or even life but be aware, the usual reason for this is profit. 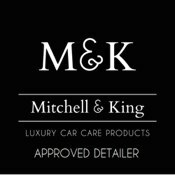 I have, unlike most people tried and tested these products vigorously and have had application or longevity issues with most but have finally found one which I am happy to apply to your car. The process is delicate but will outlast a wax. It is also something very individual so I would need a brief conversation with regards to each car to say if it’s suitable. Just had a guy with a dark metallic blue VW T5 wanting ceramic coating – told him to watch this video – his name is Jason from Bala- he might call you for advise. Having seen his van told him to buy 2 buckets grit guard and wash mitt off Auto Rae Chem and bin the dirty sponge !